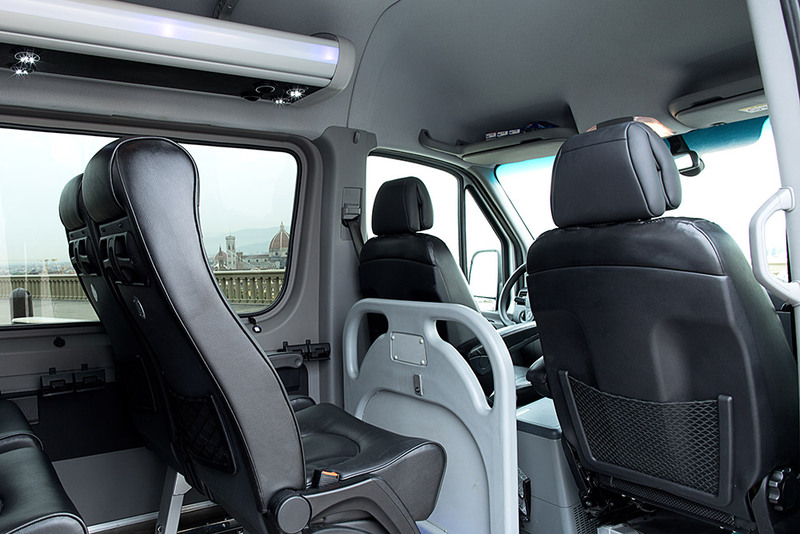 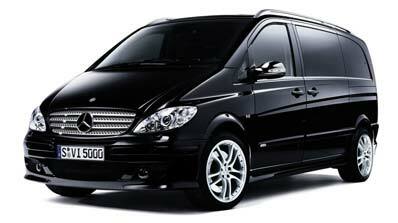 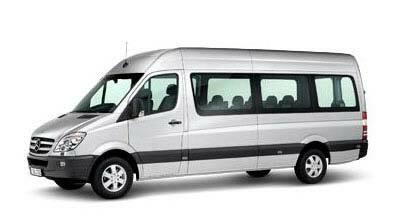 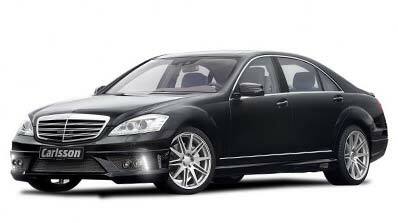 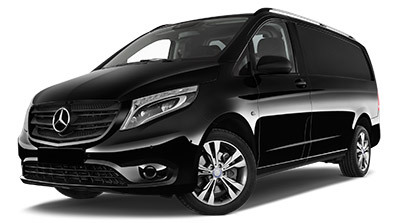 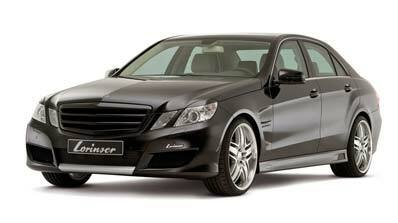 Our Company uses only new vehicles by Mercedes Benz. 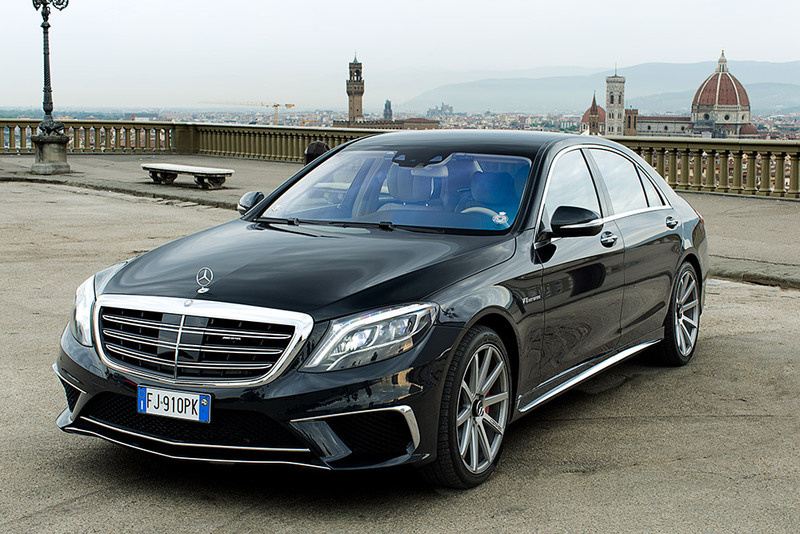 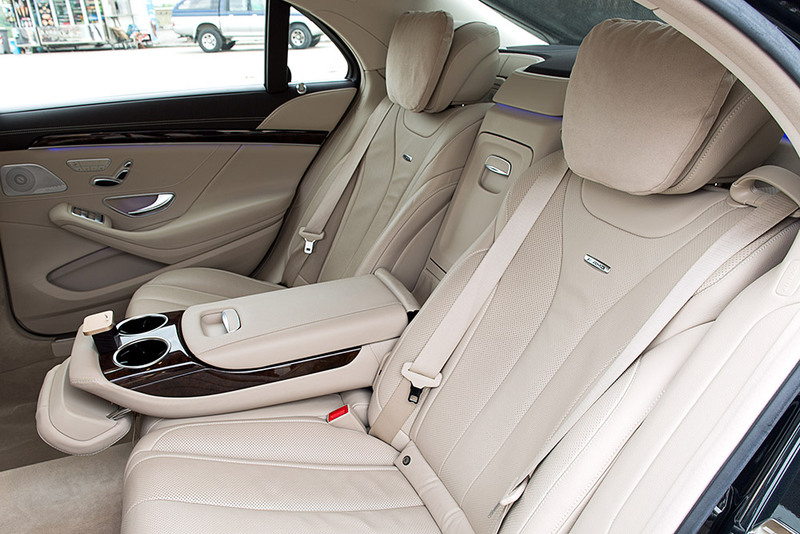 One of our point of strenght of our chauffeured car company in Florence is the passion that unites and pushes us all to offer even more faultless service. 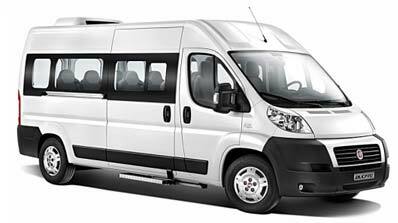 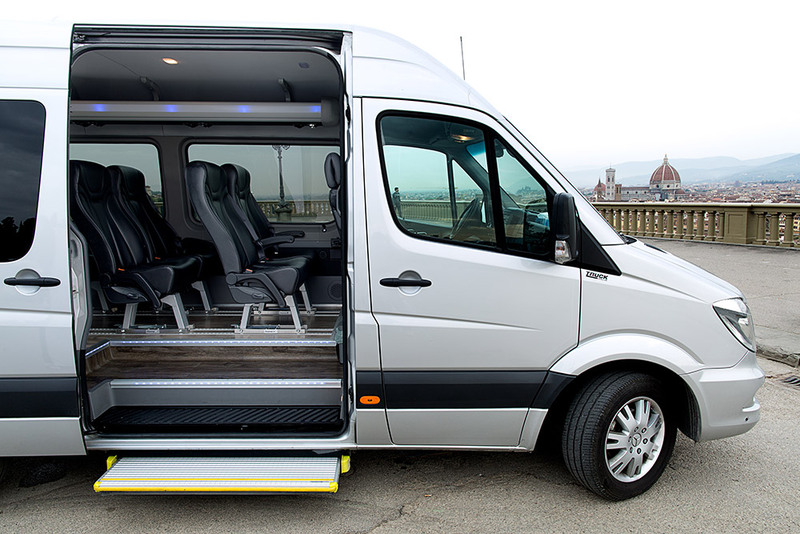 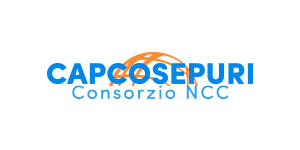 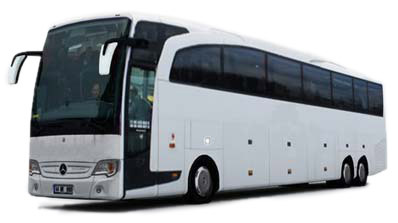 Cap-Cosepuri boasts a fleet of prestigious vehicles adapt to satisfy you need of transport for individuals with elegant cars and small or big groups with comfortable carrier people, mini coach and mini bus. 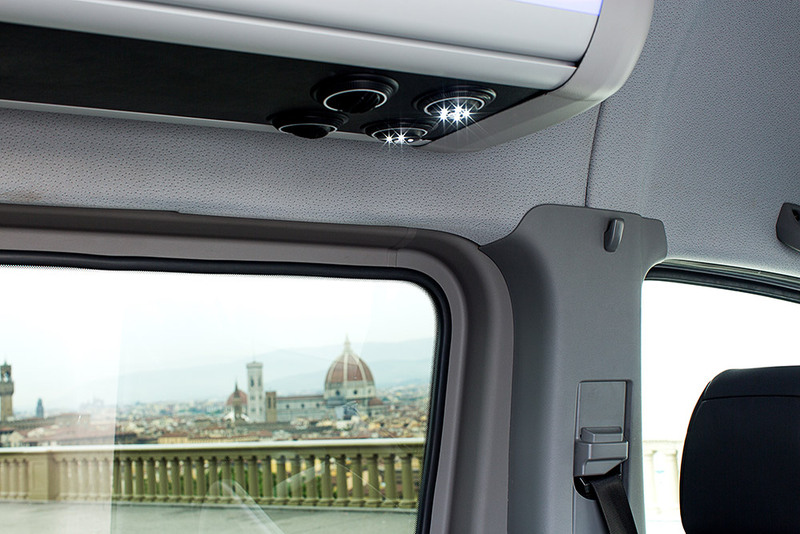 Thanks to POS on board , we are able to accept credit card payments MasterCard®, Visa®, American Express® e Bancomat® guaranteeing you maximum security.